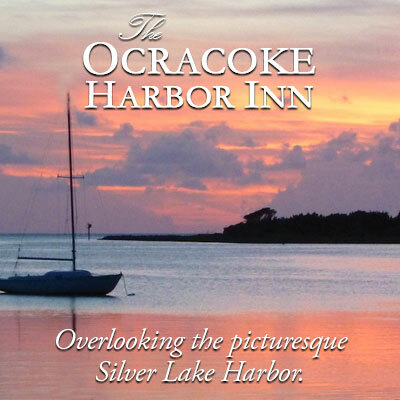 Comfortable rooms and suites overlooking Silver Lake Harbor! © Ocracoke Harbor Inn 2019. All rights reserved.